8 Requirements and Roadblocks on the Path to the Cloud | 8x8, Inc. 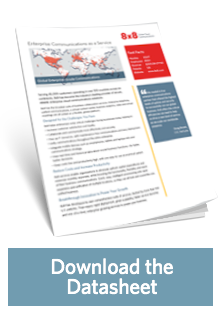 This handy roadmap to cloud communications will keep you on the road to success. When considering the move to the Cloud, don’t get led astray. Here are the 8 criteria you need to stay on the road to success. Check out the infographic below. Or view it as a full-size PDF. Powerful cloud business phone system with mobility, reliability and collaboration with Virtual Office.